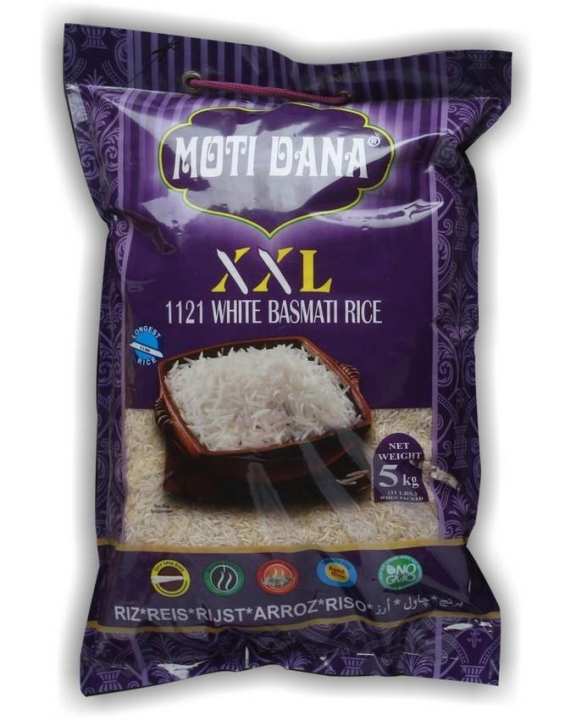 MOTIDANA XXL is an extra long grain 1121 white basmati rice which is considered as the world's longest rice. The AGL (average grain length) of an uncooked grain of MOTIDANA XXL is about 8.3 mm and upon cooking it can elongate to atleast twice its original length. It has a fluffy and pearly white appearanceafter cooking. 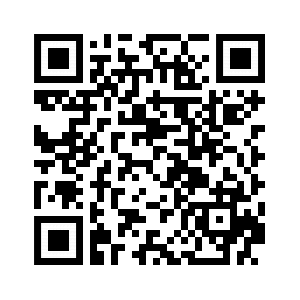 It is a perfect choice to cater to your guests. ordered second time.. good rice for everyday and biryani.